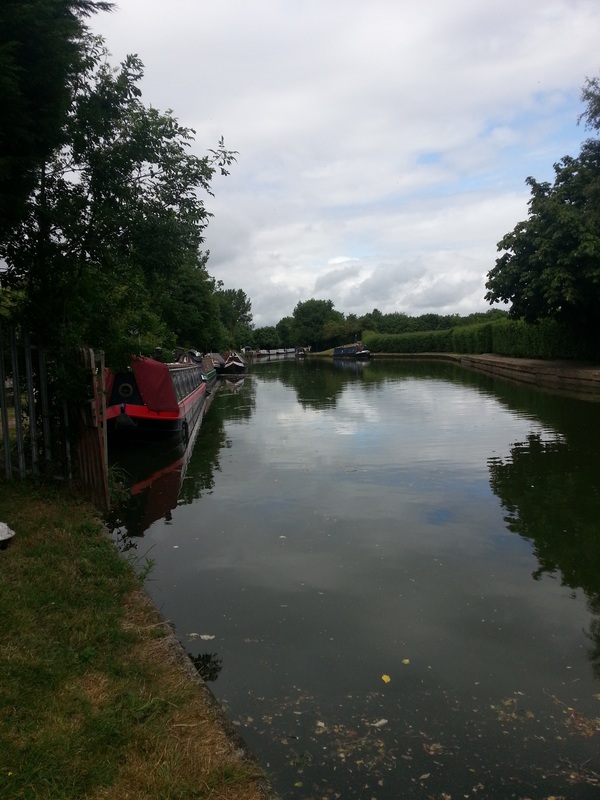 Situated on the Tring summit of the Grand Union Canal, Cowroast offers moorings for 17 boats in picturesque rural surroundings. 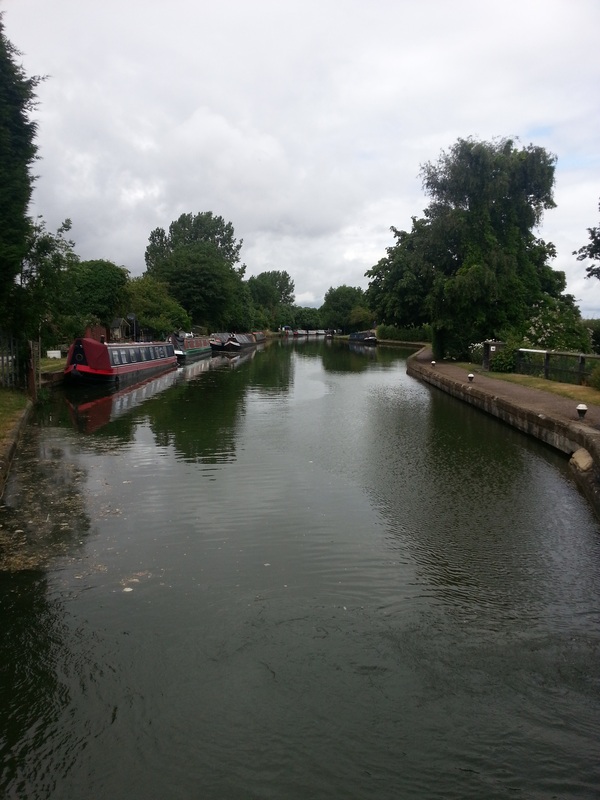 The location is an ideal base from which to explore the Southern Grand Union, being just a few days cruising from London and the Thames to the south and the Midlands to the north. This site is approximately 285m long and provides space for up to 17 boats moored on the off-side. Access to the site is from the A4251, Berkhamsted to Tring, taking the lane opposite the Cowroast Inn. 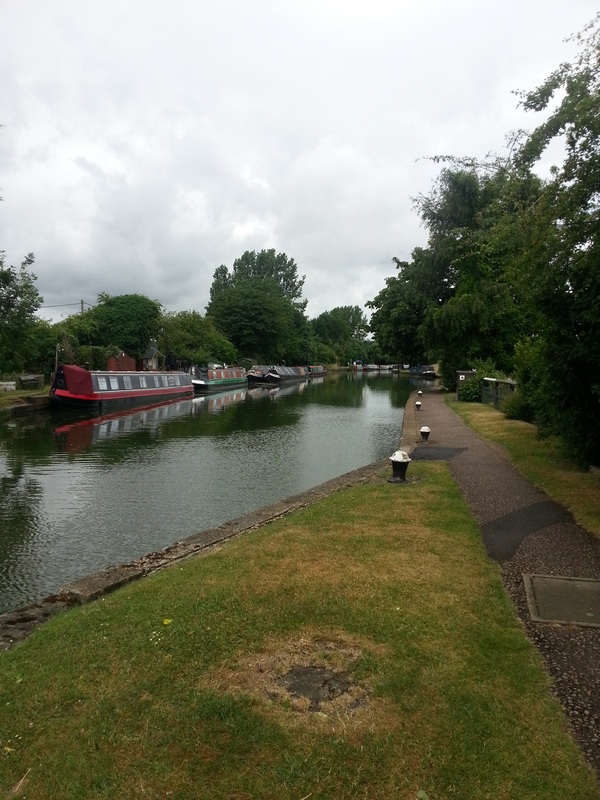 The site is approx 50 metres above Lock 46 and Bridge 137, opposite Cowroast Marina. 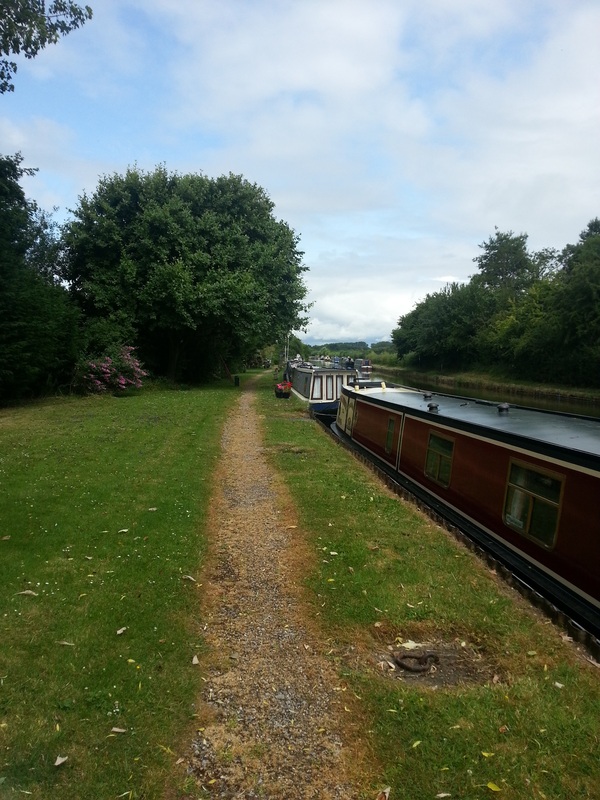 A path from Bridge 137 leads to the moorings. A range of local services and shops are available in Berkhamsted, approx 3 miles south east of the site, and Tring, approximately two and a half miles north east. 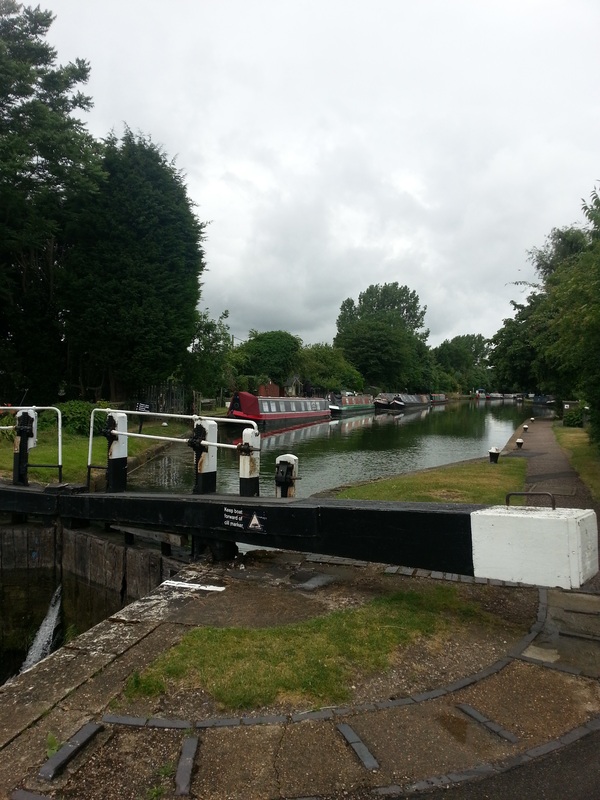 The nearest facilities, including elsan and refuse disposal and drinking water point are on the towpath side of the canal at Cowroast Top Lock. These facilities are shared with the visitor moorings and general public. Please contact the Mooring Manager to arrange a viewing.